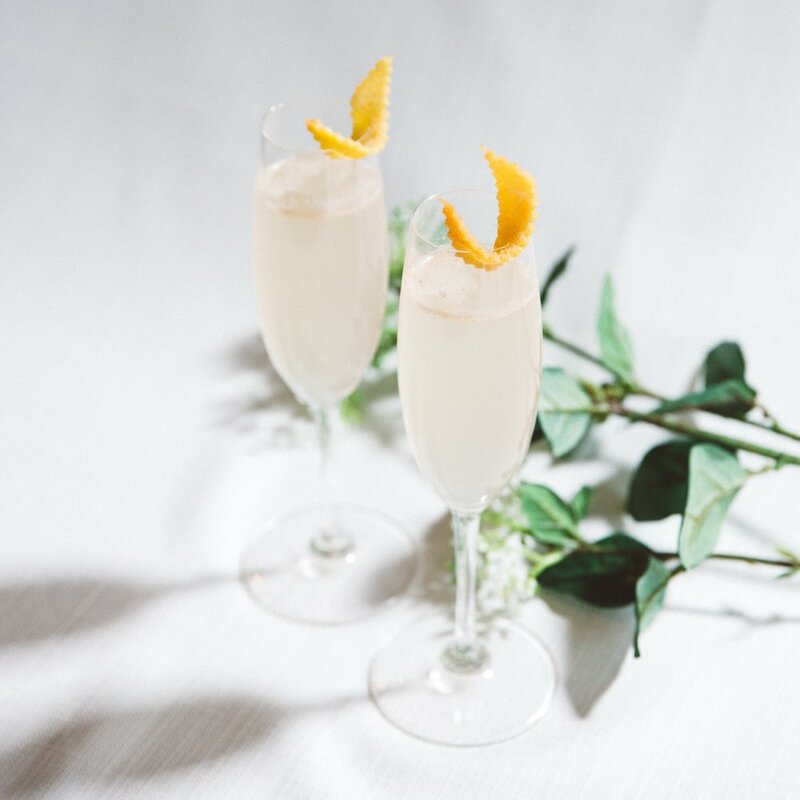 The St Clair | Salcombe Distilling Co.
Named after one of the famous Salcombe Fruit Schooners, the St Clair is the perfect aperitif for a celebratory moment. Add the red grapefruit juice, St. Germain and Salcombe Gin ‘Start Point’. Strain through a fine mesh sieve into a flute glass. Add the chilled soda water. Slice a thin piece of grapefruit peel and add to the rim of the glass for a decorative garnish.